Everything served at Bandits' Grill & Bar is our own unique recipe, right down to the BBQ sauce! You won't find this anywhere else, so stop by one of our locations to try it out! 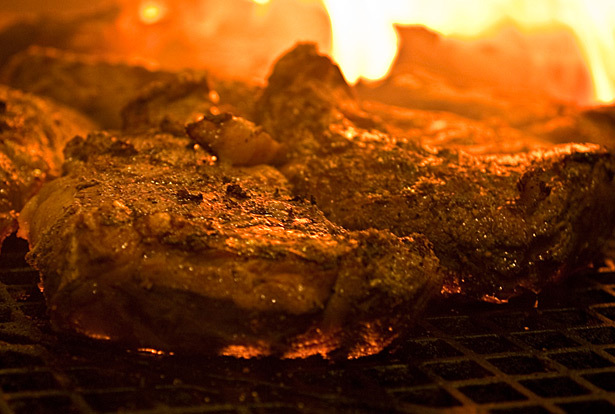 At Bandits’ Grill & Bar, our tender cuts of meat have been smoking over a real oak wood fire since 1989. So if you’re looking for a truly authentic flavor, you’ve found it. Crisp, Fresh & Full of Flavor! 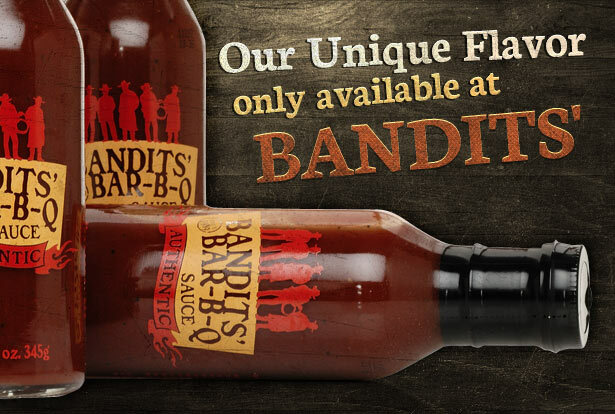 Bandits' is more than just barbecue. 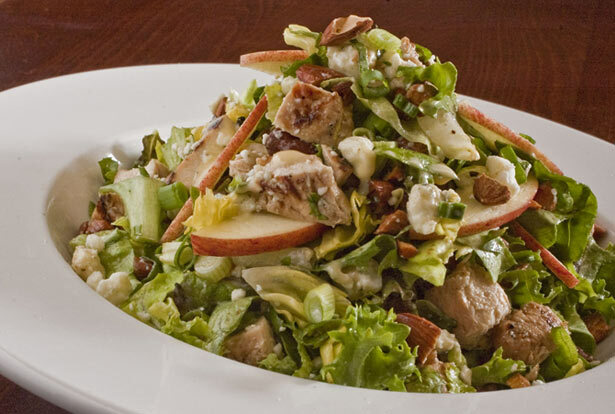 We offer a variety of salads and other healthy meals using locally grown ingredients to ensure their absolute quality. Ever taste a sandwich that was so perfect you thought you must be dreaming? 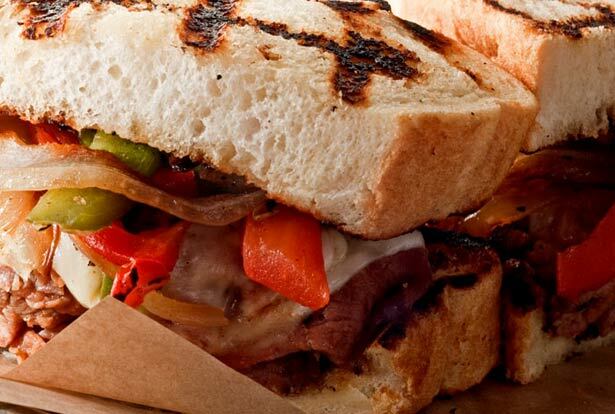 Well dream no more, it's called Bandits' Unbeatable Sandwich.